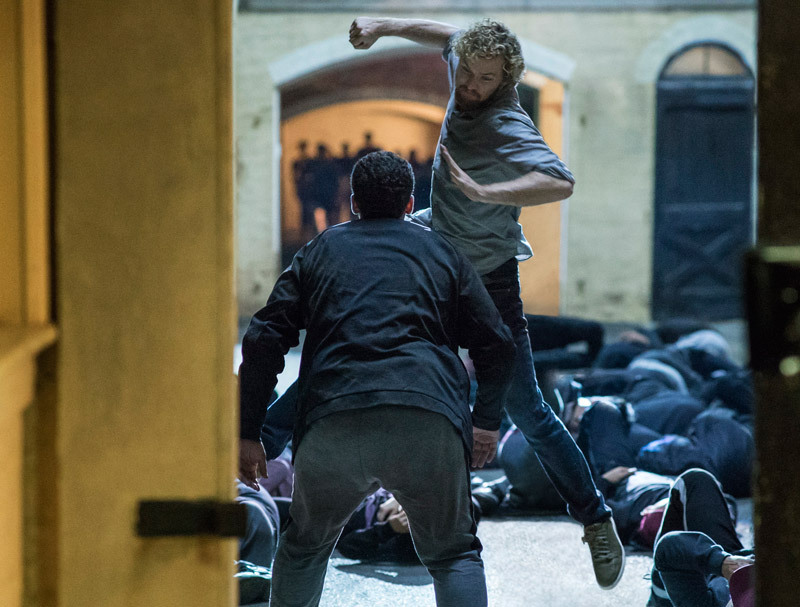 Netflix has announced the Marvel’s Iron Fist premiere date with both a teaser and a first first look photo! The series will premiere on March 17, 2017 at 12:01am PT in all territories where Netflix is available. 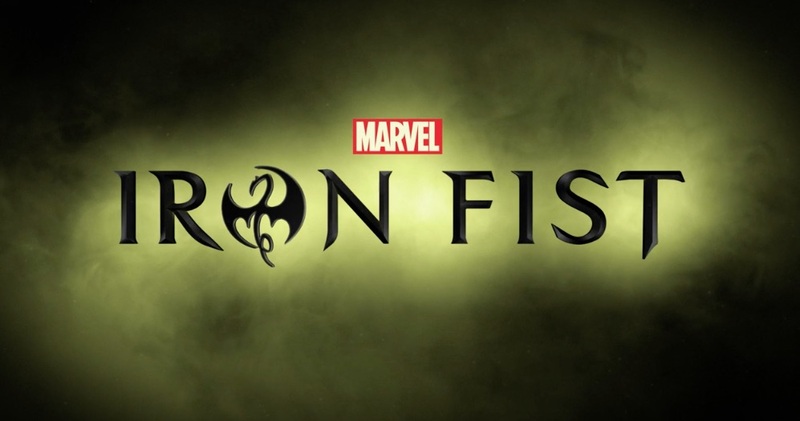 The Netflix original series Marvel’s Iron Fist is the fourth of the epic live-action adventure series (Marvel’s Daredevil, Marvel’s Jessica Jones and Marvel’s Luke Cage which are now streaming, all leading up to the teaming of the main characters in Marvel’s The Defenders) to premiere only on Netflix. The drama will premiere with 13 one-hour episodes. A fifth series, Marvel’s The Punisher, has also started filming and stars Jon Bernthal.